Every homeowner wants to make sure they maximize their financial reward when selling their home or real estate in Fredericksburg, TX. But how do you guarantee that you receive the maximum value for your house? 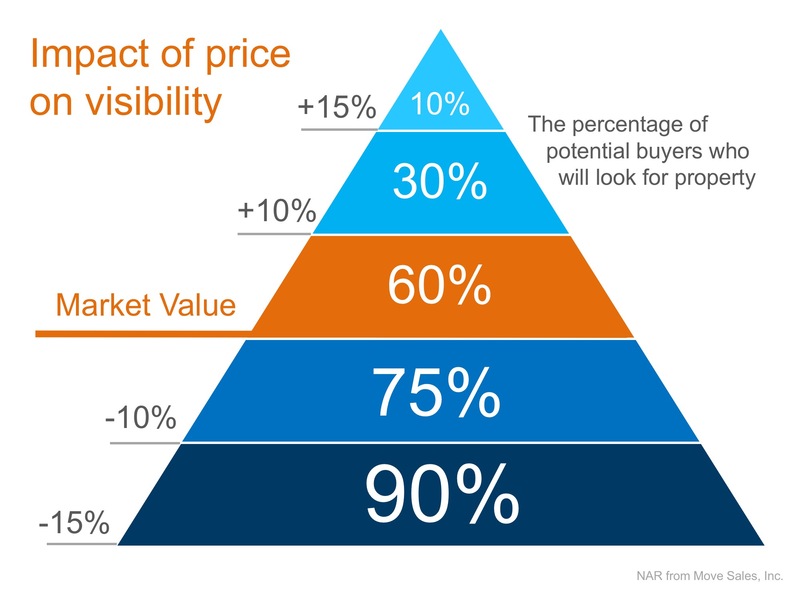 Here are two keys to ensuring you get the highest price possible. Price your house at or slightly below the current market value and hire a professional in order to guarantee that you maximize the price you get for your house.